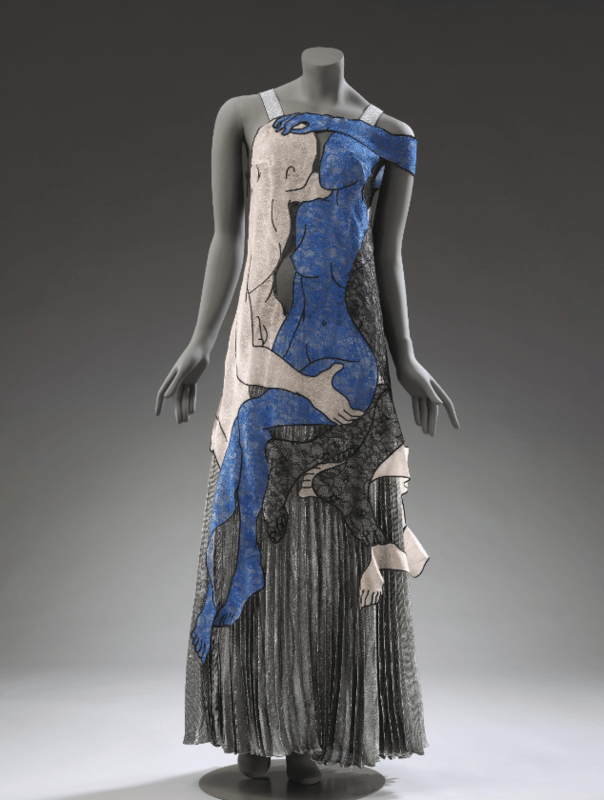 A range of modern suits and dresses form part of a display of 300 objects charting the history of Scottish design and how it has been a favourite of the Royal Family and celebrities such as Elizabeth Taylor, Mick Jagger, Jimi Hendrix and Grace Kelly. 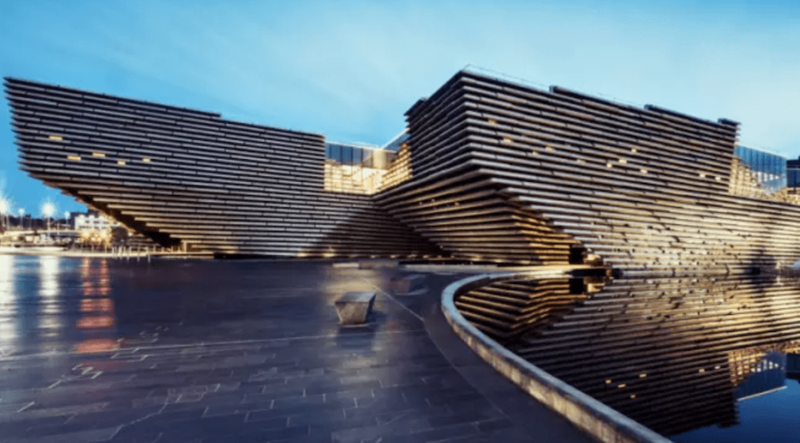 The £80 million museum opens this weekend and is expected to attract more than half a million visitors over the next year. The fashion items are one of a series of showpiece collections and include examples from the fifties and sixties associated with some of the stars of the period. They are brought up to date with a 2015 dress by Lanarkshire-born Kane, one of the current breed of leading designers. 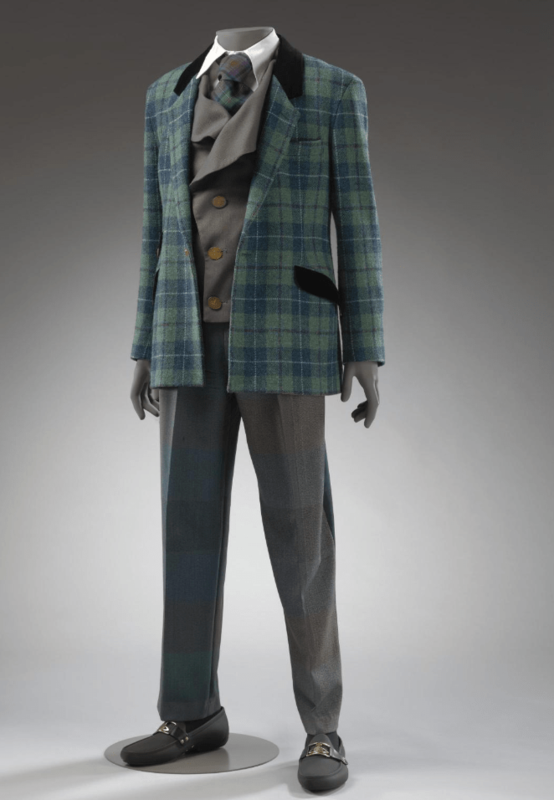 Westwood, who played a pivotal role in the the Seventies punk rock movement, was a fan of tartan and Harris Tweed which features in her Savile Row inspired jacket, waistcoat and trousers. Klein, the Serbian textile designer who moved to the Borders in the 1950s, and that other Borders icon, Pringle, are also represented. The exhibition will also feature the world’s first Speedo swimsuits, a pre-WWII pair by an Australian firm set up by Highlander Alexander MacRae, as well as a pair of classic green Hunter boots from 1989, acknowledging another iconic product made by the British Rubber Company in the Fountainbridge area of Edinburgh. The museum will include the reconstruction of an entire Charles Rennie Mackintosh tearoom, and artwork from a 1960 Dennis the Menace story in the Beano comic.